Yesterday’s episode of Riverdale, a contemporary reimagining of characters and settings from the old Archie comics, features a killer operating as a copycat of the Zodiac Killer. 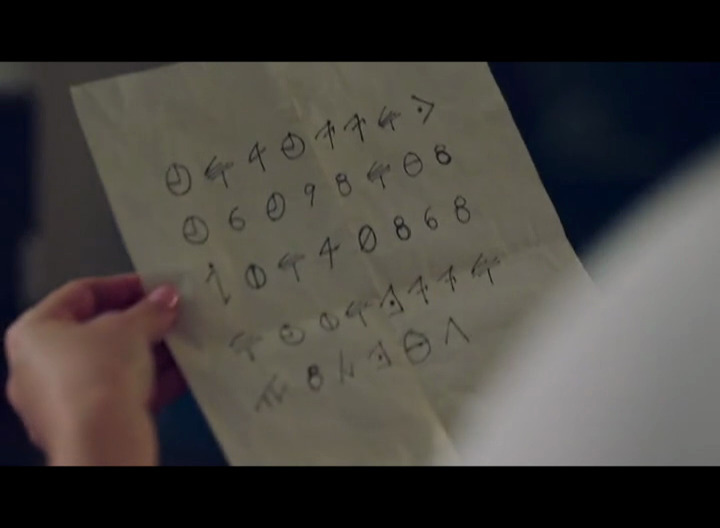 Known as the “Black Hood” killer, the character mails taunting letters, and in yesterday’s episode included a cryptogram that he said would give the location of his next attack. 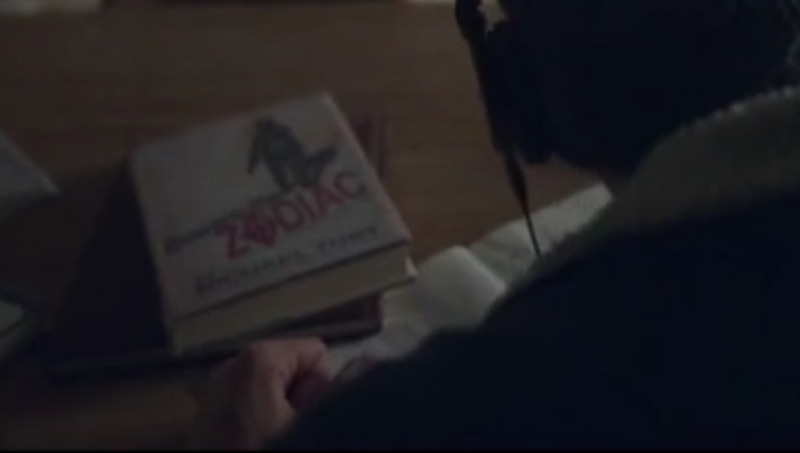 Characters in the show even namedropped Robert Graysmith’s books as the “definitive” sources of Zodiac information. 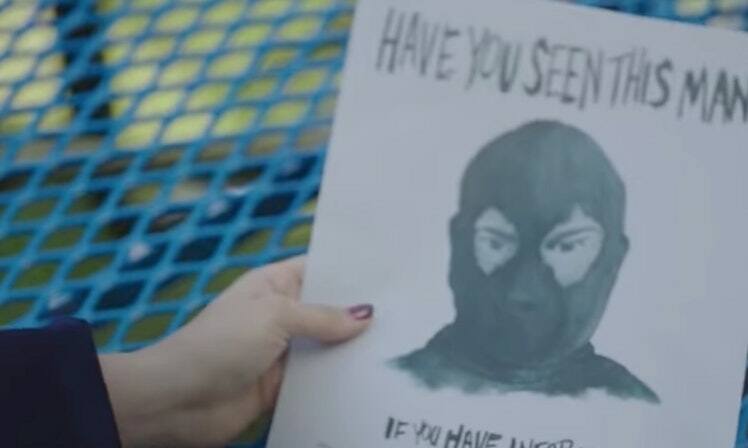 The episode features many scenes involving the Black Hood’s cipher, including characters’ attempts to break it. They do end up solving it but don’t get into any details about the specifics. Though I did like the “spitballing” scene where they toss around ideas such as common letter pairs, doubles, and trying out words like “KILL”. This latest entry into popular culture really continues to demonstrate how effective Zodiac was with creating notoriety for himself via his letter and cipher writing campaign. This case will resonate for many years to come.